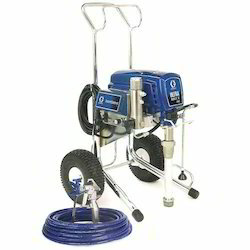 Prominent & Leading Wholesaler from Hyderabad, we offer ultra max ii 1095 airless sprayers and contractor gun. For the purpose of manufacturing the offered Contractor Gun in adherence to the international quality, our vendors make use of advanced machinery based on sophisticated technology. 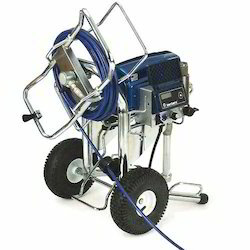 Offered by us, these contractor guns are used to spray fluids in various industrial applications.